Today we continue our mini series about some of our studios around the UK. We are delighted to announce that Venture Leicester will be opening on 1st February - TODAY! 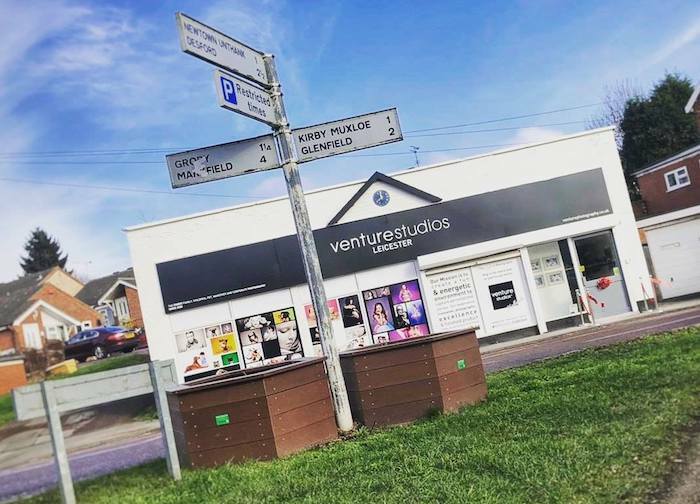 After a huge refurbishment, Venture Leicester will be situated in a gorgeous brand new set of studios in the lovely village of Ratby. It is being opened by Chris Barber and the team from Venture Studios Leamington Spa; who also run Venture Studios Birmingham as featured in our last article. The Leamington/Birmingham production and management teams will support the new Leicester Studio to help things run smoothly and to deliver the consistent brand and quality that our customers have come to expect from Venture Studios. There will also be ongoing group training - not to mention parties and team events! We already have a wonderful photography team lined up for Venture Leicester. These include Ian, Hannah and Ryan - who will have the ongoing support of Claire, our group photography manager. Claire is a member of the BIPP (British Institute of Professional Photography). Her photographs regularly feature in Venture Studios annual national awards, and in fact all our Leicester photography team also have at least one of their photographs up for an award this year. The new Venture Studios in Leicester is an exciting opportunity to bring all that Venture has to offer to a new part of the country. It will also be our second UK studio to offer the Pride and Joy Motor Experience that we described in our Birmingham article. 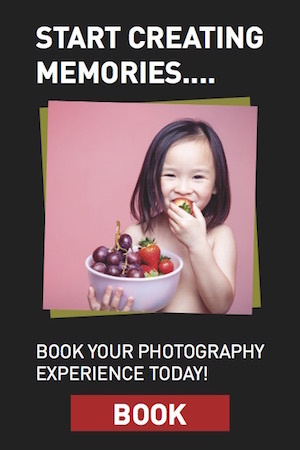 But whatever kind of photography experience you are interested in - family, kids, pets, colleagues or vehicles - then visiting our new Venture Leicester studios is a must! Above all we love people and are passionate about photography. We’re also super proud of the hand-made and finished wall art which we specialise in, and which enables us to create images that you will treasure for generations to come. To find out more about Venture Leicester, you can call us on 0116 296 8016, email us at leicester@venturephotography.co.uk, or check us out on Facebook.